Exercising and eating healthy is the key to longevity. It is crucial for becoming physically stronger. 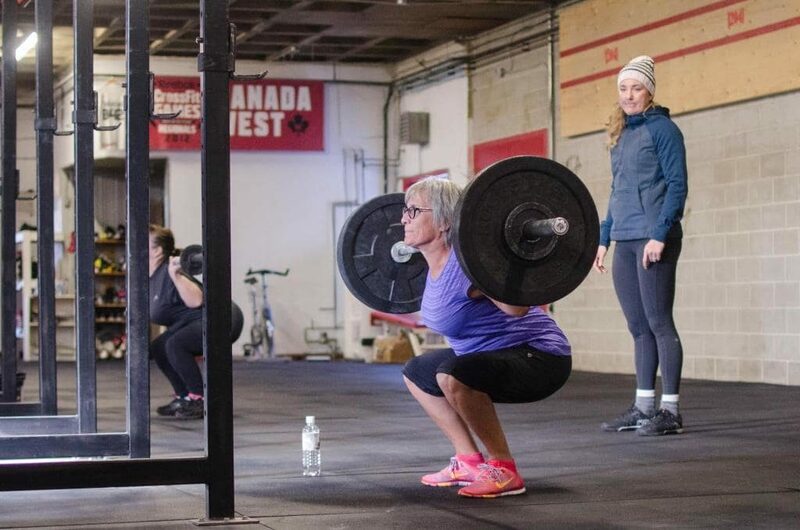 Strength training makes people stronger. It helps them in real life to carry grocery bags, lift other weights without any helps. And of course, strength training helps people to burn fat, maintain their balance. 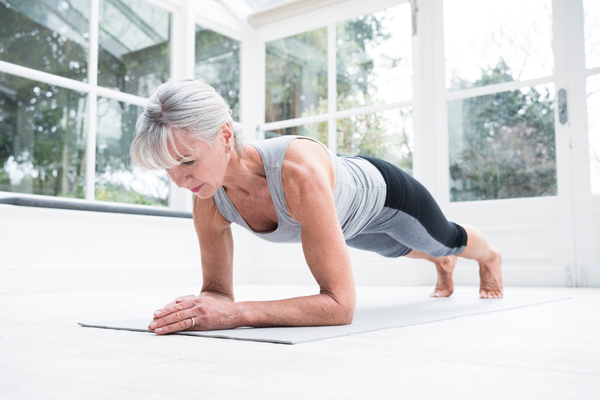 Here five exercises, recommended by doctors, for people who are older than 50. It`s simple at home workout, no need any equipment. It advises doing this circuit 1-3 per week. Forearm Plank is one of the famous exercises. Hold for 20 sec. Targets: core muscles and back. Lift up and hold for 2 seconds, then let go for 3 sec. Do 6 reps. Targets: biceps (arm muscles). Another best move to tone your legs and keep you with balance.